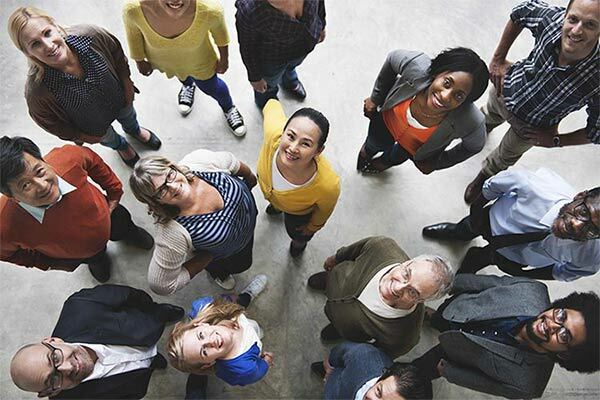 Integrate, Align and Blend the features of Salesforce with your external and internal systems to design the best solutions for your CRM software. 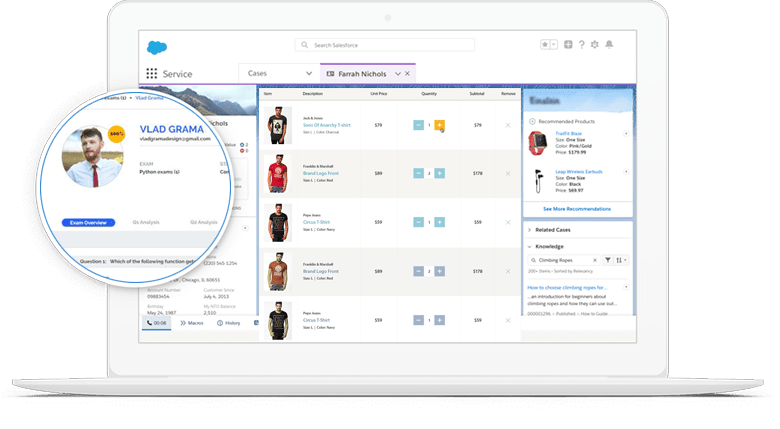 The Salesforce Platform uses open APIs in perspective of industry checks like REST and SOAP so it's definitely not hard to integrate Salesforce with outside endpoints for an upgrade to supervise stacking and deleting huge chunks of unwanted data. 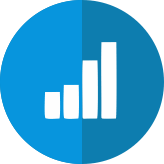 With Salesforce Integration the virtualisation data advantage passes on deftness to Salesforce, allowing you to get to customer data, and the ability to proactively manage it. With virtualisation, Trailblazers can partner and cooperate in incredible new routes in one solitary zone. 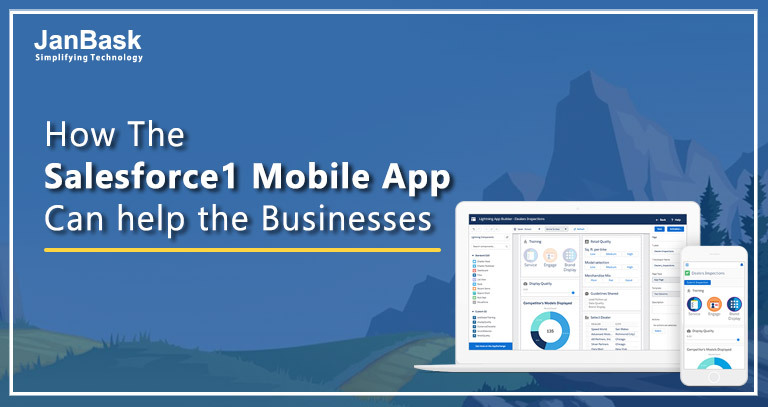 With Salesforce Integration you get the advantages of a multi-inhabitant engineering, natural UI and regularly extending highlights and upgrades of Salesforce CRM delivered right to your business suite. Your in-house instruments can be integrated into Salesforce to give you more power than the joined output of the individual frameworks. 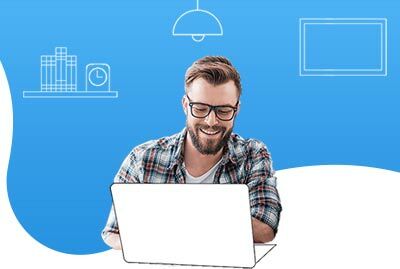 Regardless of whether you're wanting to integrate any other application with Salesforce, or a current stack, Salesforce Consulting Partners working with you can help you build up a Salesforce integration methodology to actualize your integration thoughts and adjust the procedure to make it more effective than it was ever before. Salesforce now gives you the liberty to collaborate with dedicated systems like SharePoint, Microsoft office etc with your Salesforce Org. How does the idea of an automated social media update sound to you? Great isn’t it. Salesforce Integration with all your social media accounts can collate info from all your social media handles and give you a comprehensive report. 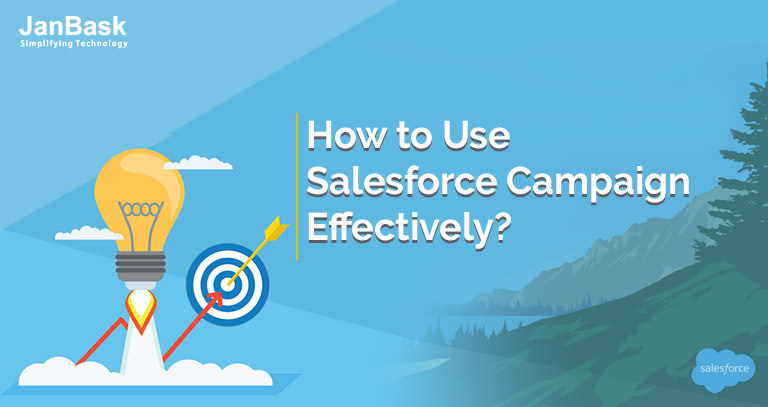 Make marketing an easy going task for your entire enterprise by integrating Salesforce with your marketing tools and letting them work out the best campaigns for yourself. Integrate everything on the cloud and go mobile by hosting everything on a remote server. Create virtual offices and lead the digital life. 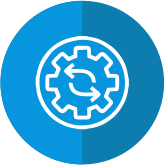 Our Salesforce configuration services include alteration of your CRM app objects, workflows, fields, security setting, formulas, validation rules, and much more. 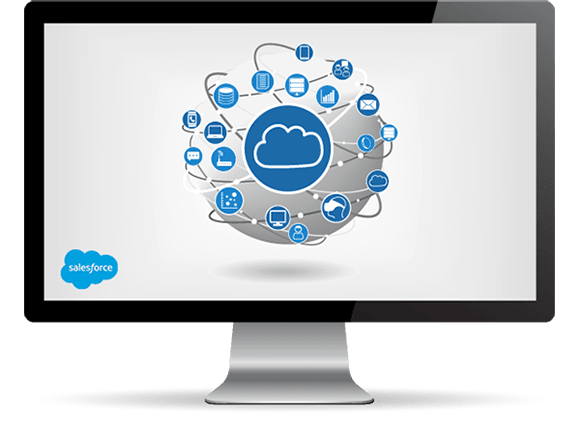 Our Salesforce Integration specialists provide real-time ongoing CRM support and maintenance to address any of the issues with minimal or no downtime or disruption. Make your migration to cloud or migration to a new functionality within Salesforce a seamless activity. 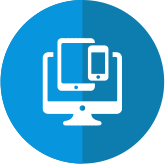 Sync Salesforce customized apps with your hardware and software.